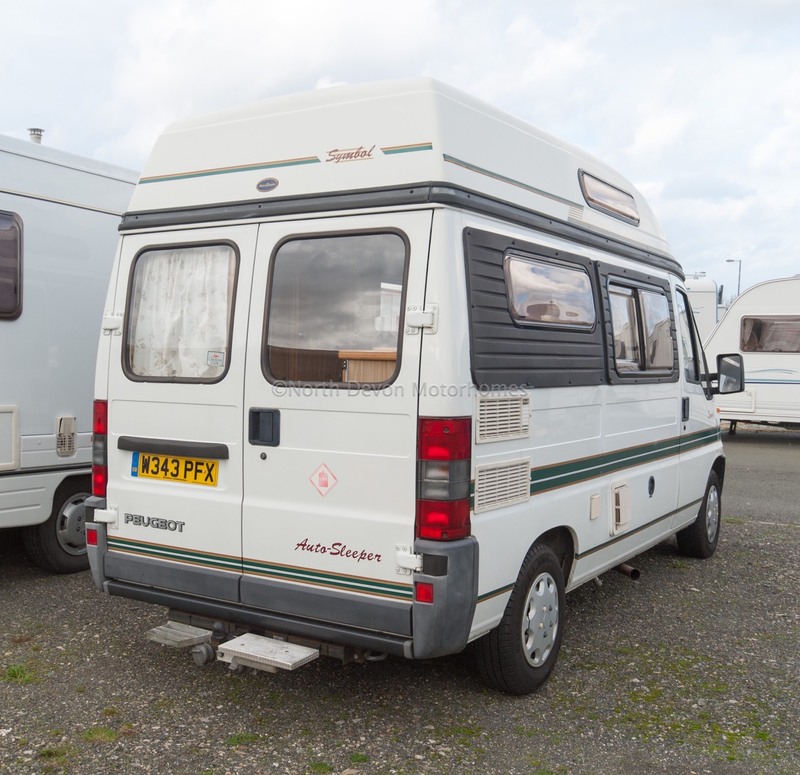 Just arrived: A cracking little camper. 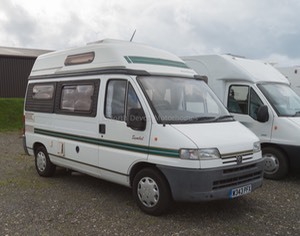 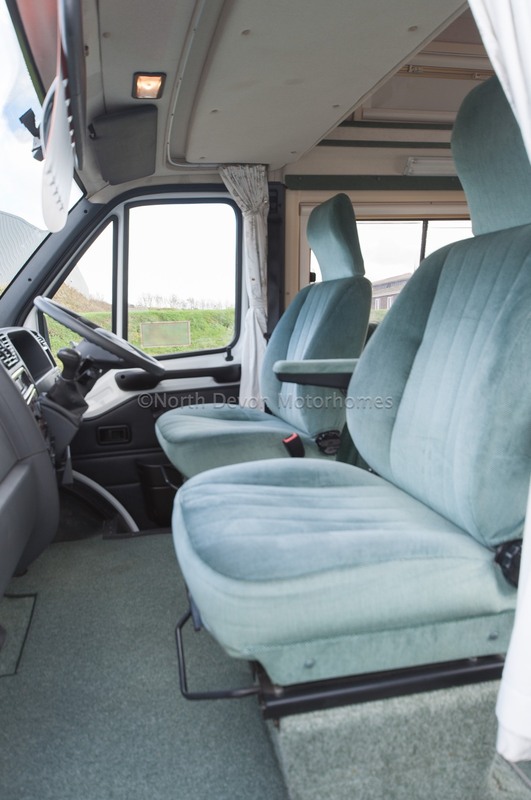 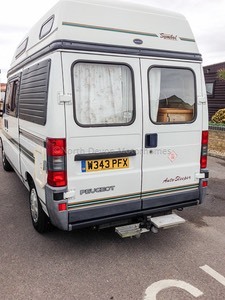 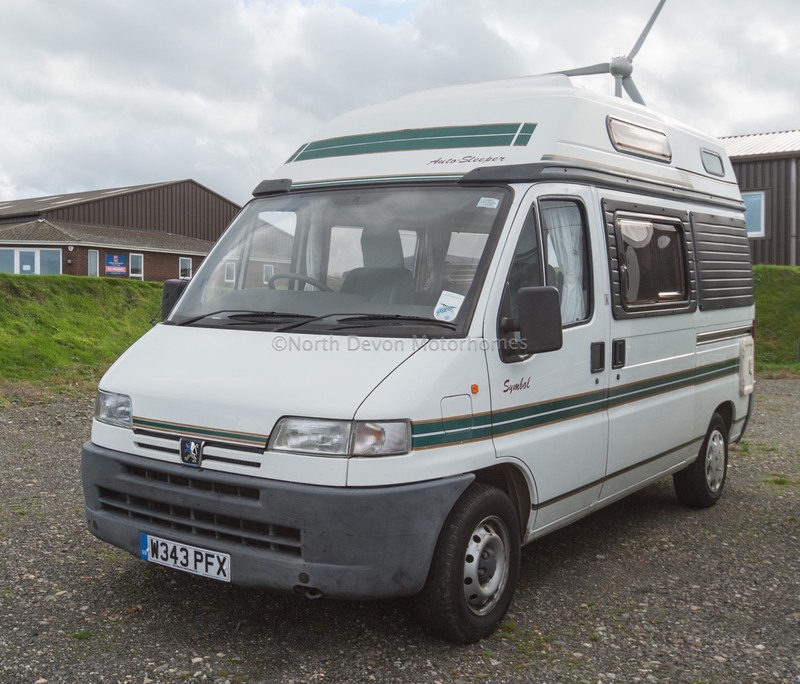 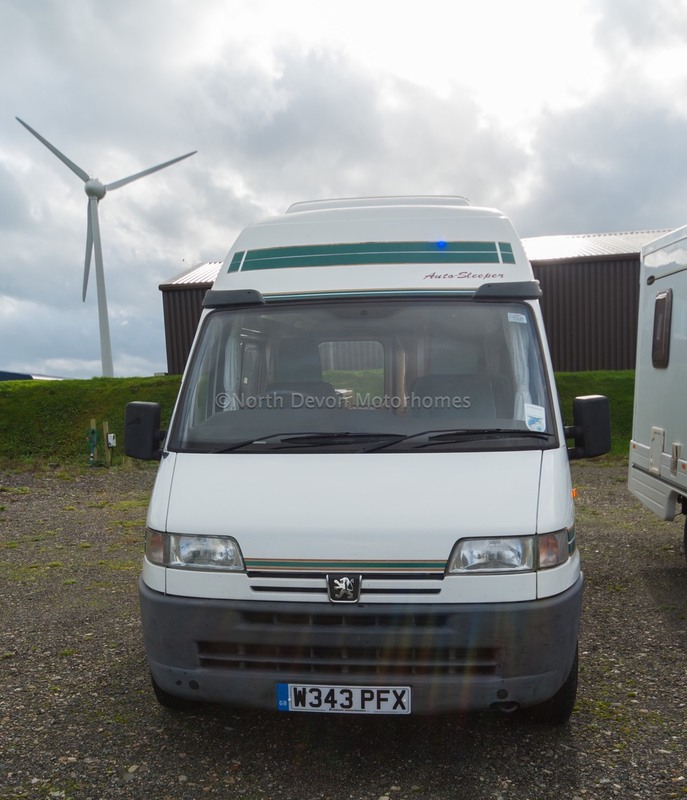 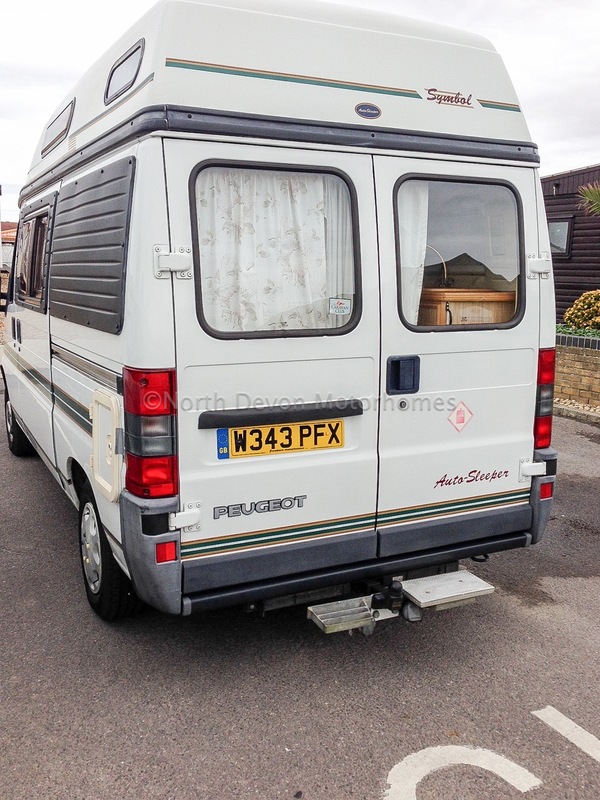 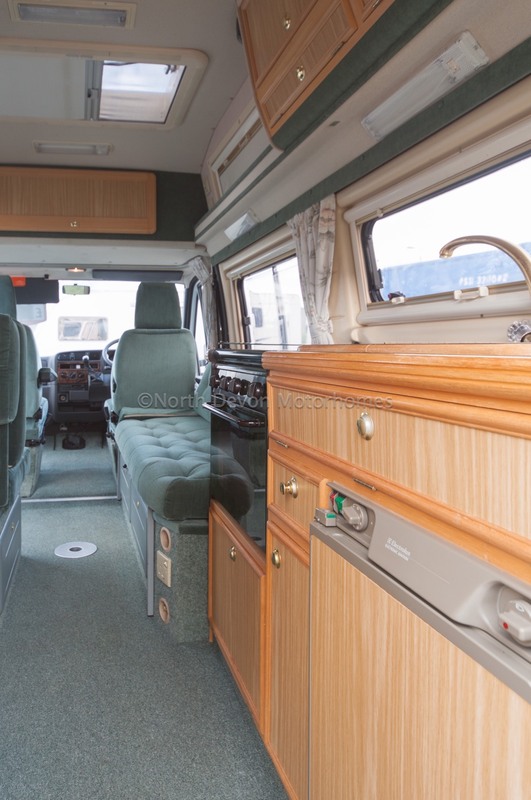 Based on a Peugeot boxer 2.0 LTR showing just 26,000 miles with FSH. 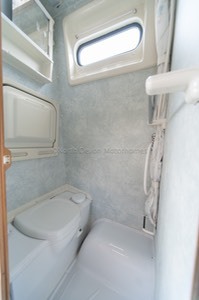 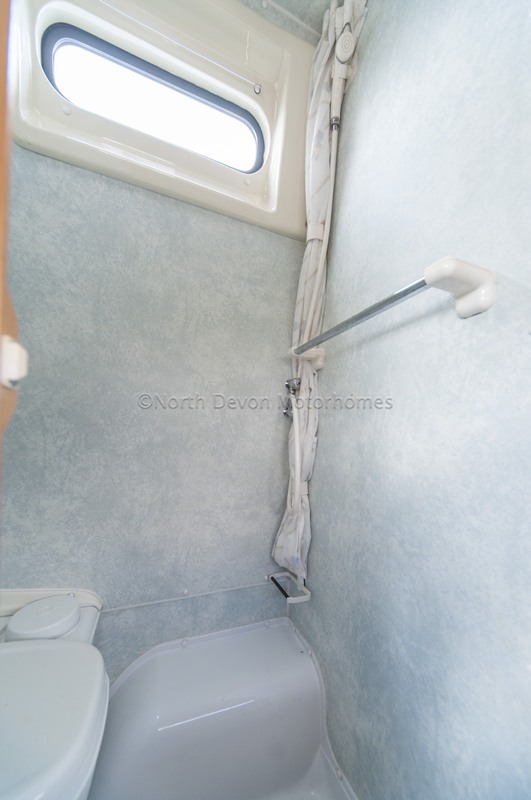 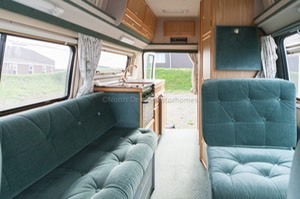 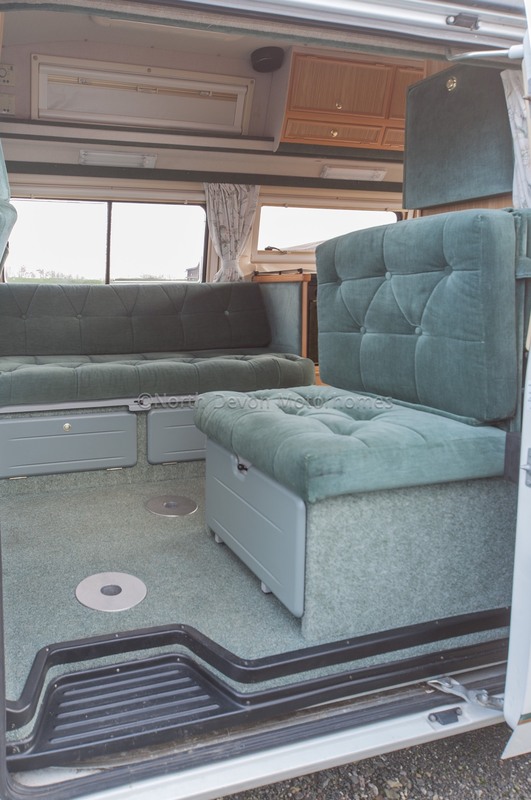 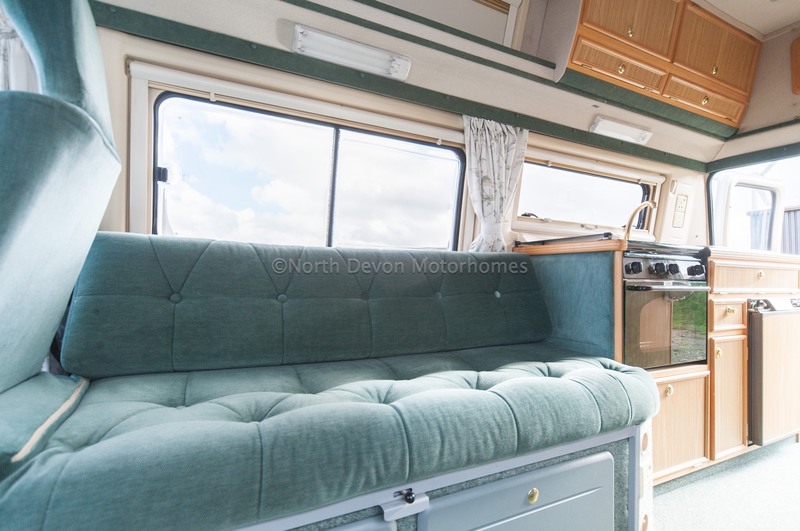 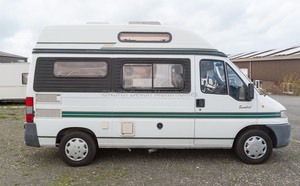 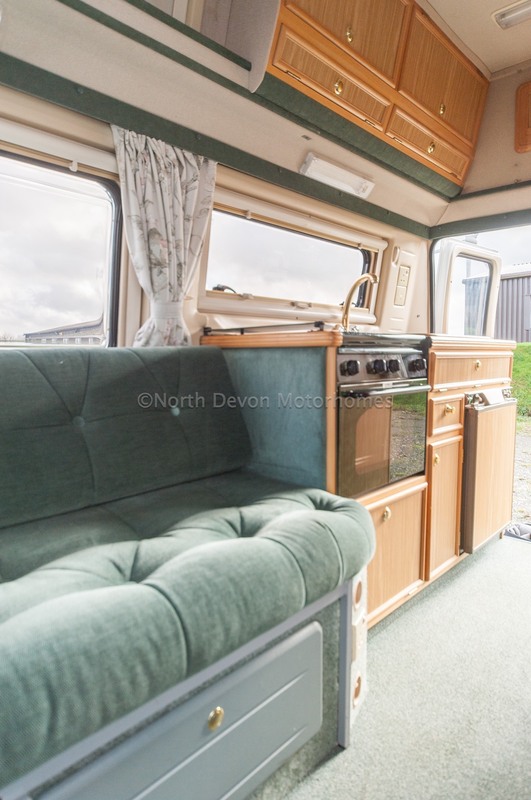 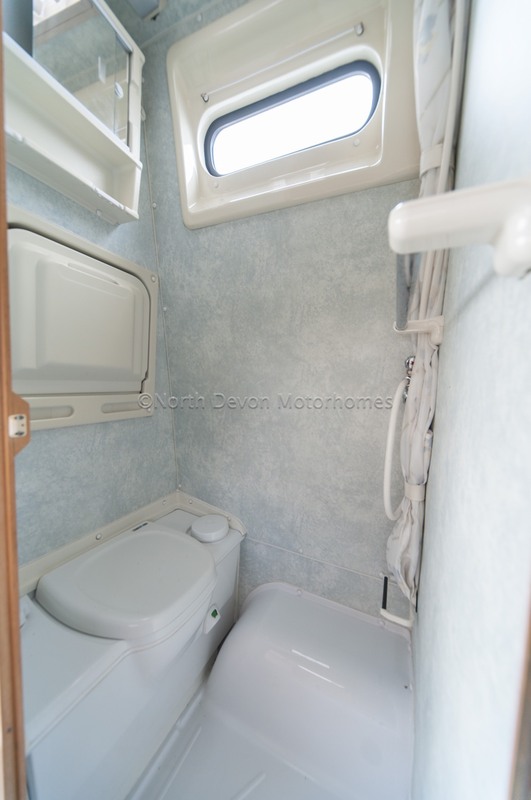 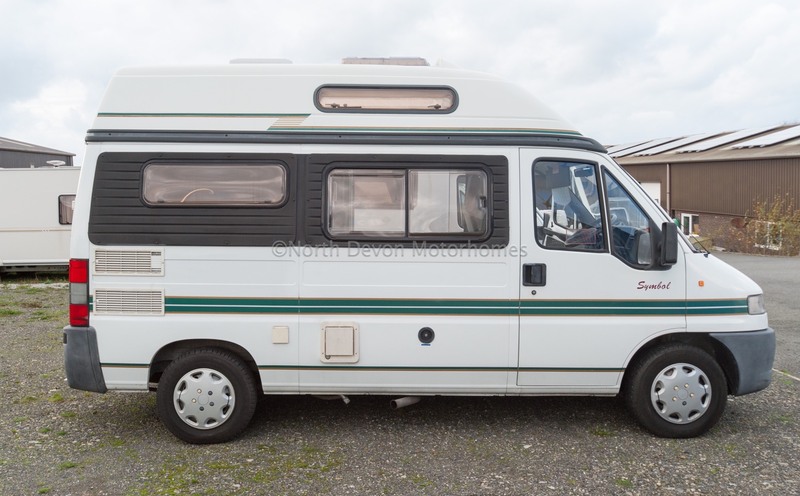 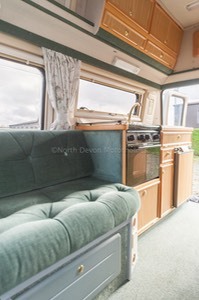 Built by top of the tree van converters, Auto Sleeper Symbol, 2 berth high top with full facilities including shower, cassette toilet and full kitchen.